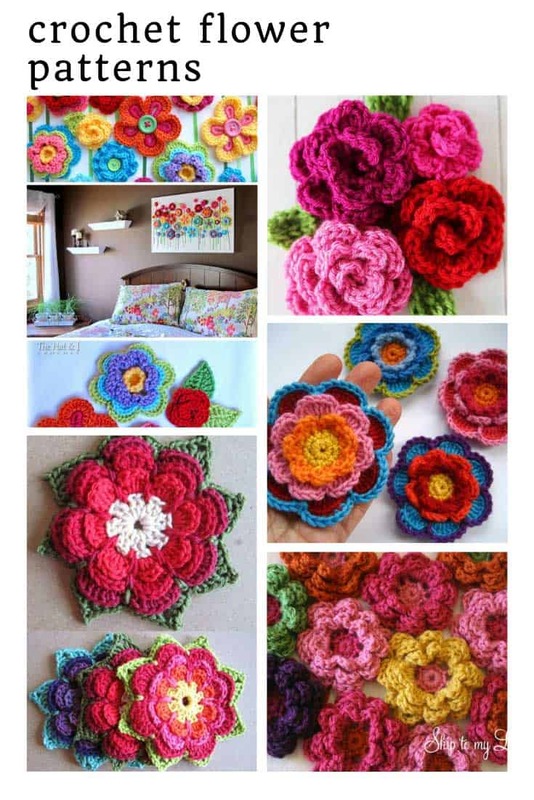 Looking for something bright and bold for the nursery? 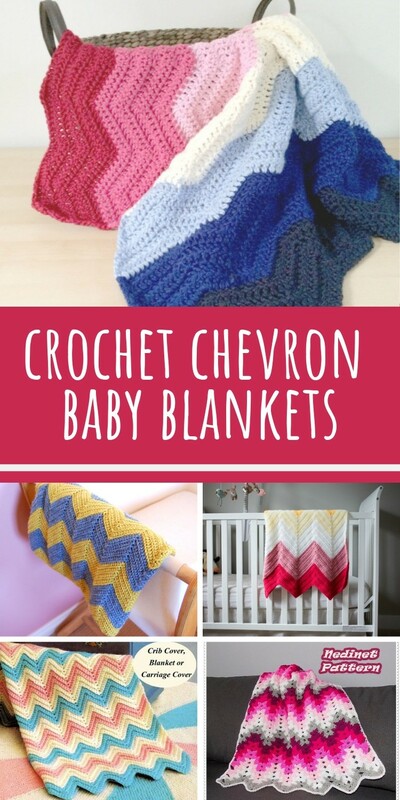 You’ll love these chevron crochet baby blanket patterns! 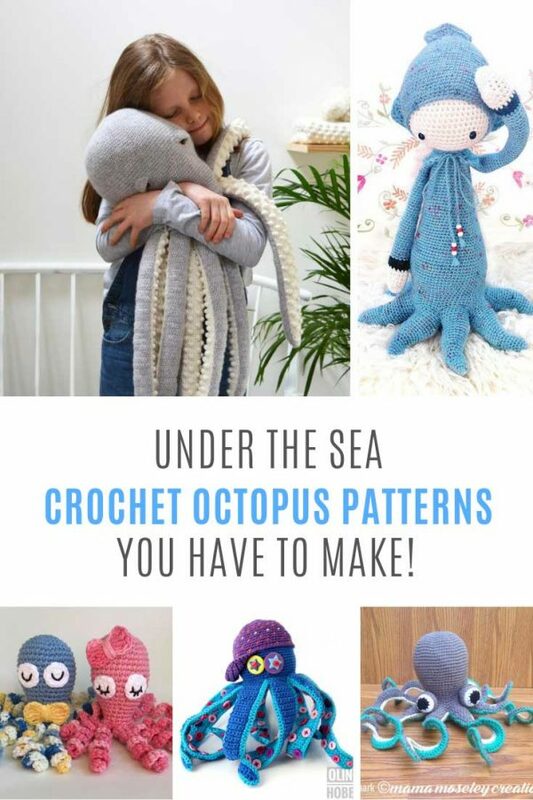 We’ve got a video tutorial too! 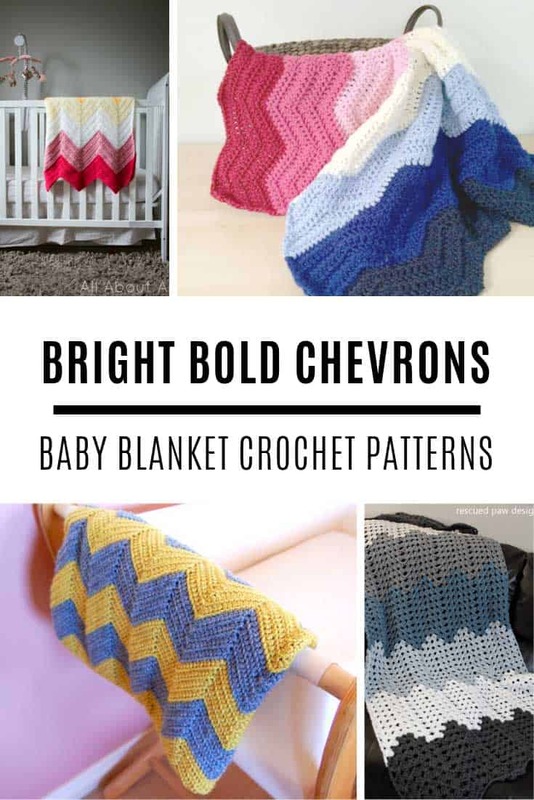 We’re continuing on our crochet baby blanket patterns spree and today we’re going bright and bold with chevron baby blankets! 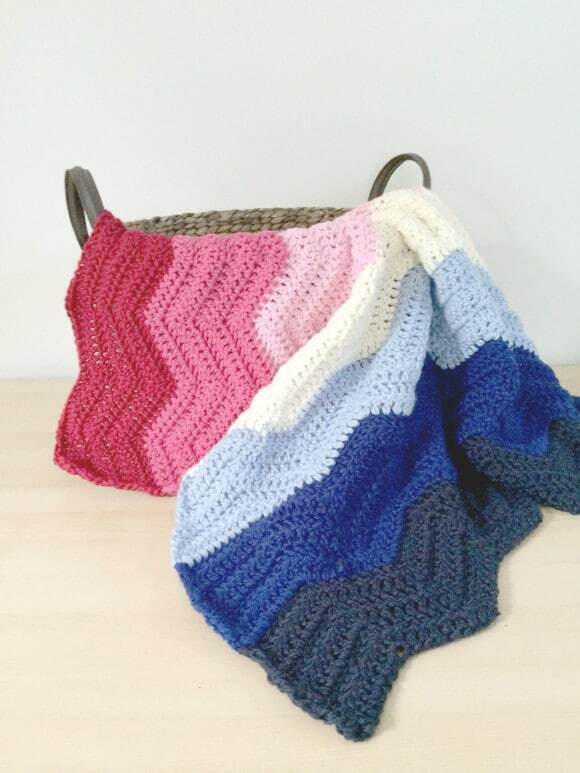 If you’ve never crocheted a chevron before be sure to check out the video tutorial at the end so you can see just how to do it. I LOVE the colour combinations in this first blanket, and it was actually inspired by a portable phone charger! 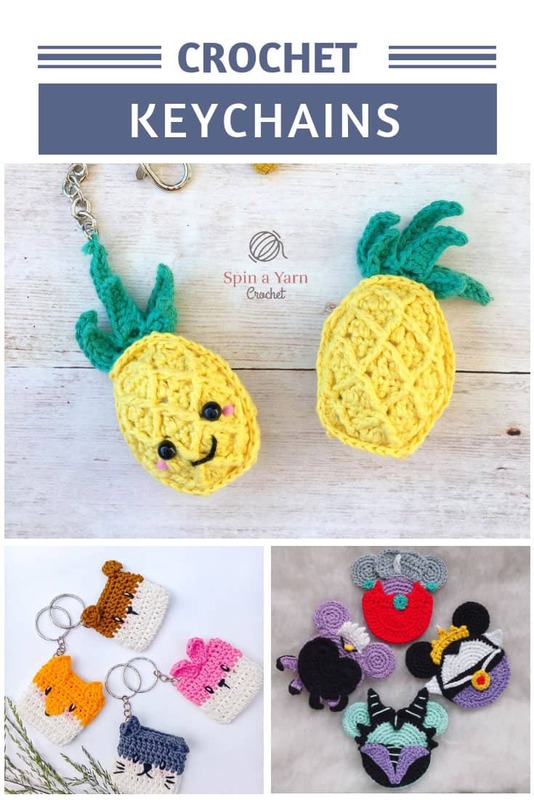 I love Stephanie’s crochet tutorials because not only does she walk you through how to make a project with lots of photos she also includes her thought process to show you how she designs her patterns too. 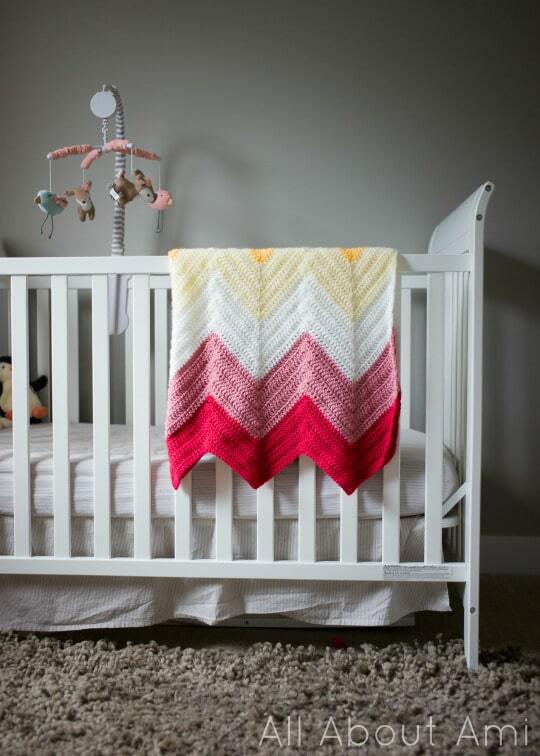 This gorgeous blanket jumped out at me because the colours reminded me of a Neapolitan ice cream! 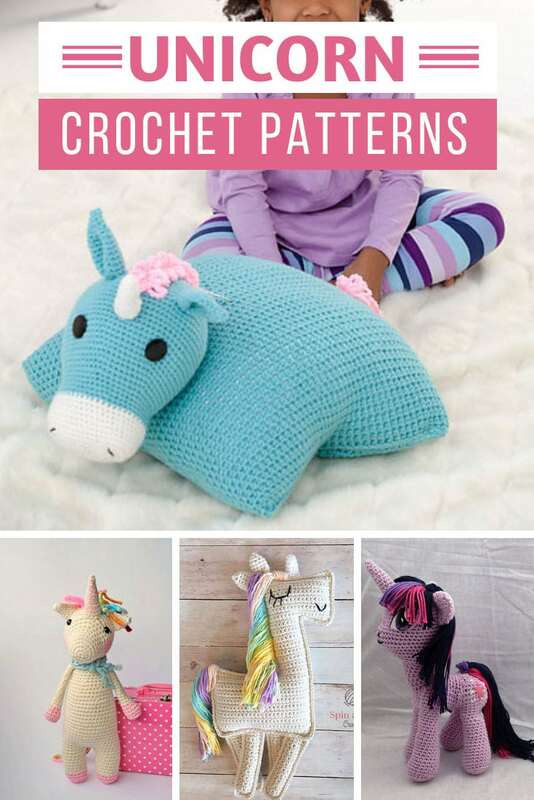 I nearly didn’t share it with you because the actual pattern is no longer available, but it does say which yarn colours she used so I figured if you loved the colours as much as I did you could just apply them to another pattern. 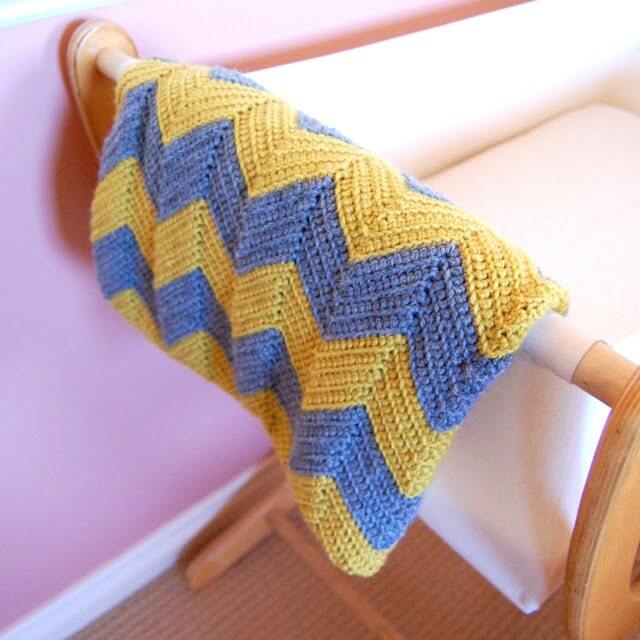 I LOVE this blanket, firstly because the blue and yellow combo really pops and is perfect for a boy’s or girl’s nursery, but secondly because this is Karen’s first ever attempt at crochet! 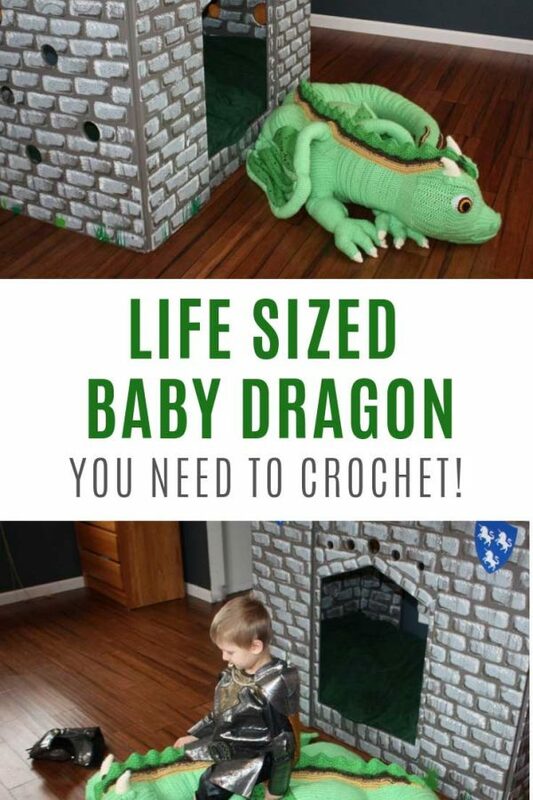 If that’s not the sign of a beginner friendly pattern I don’t know what is! 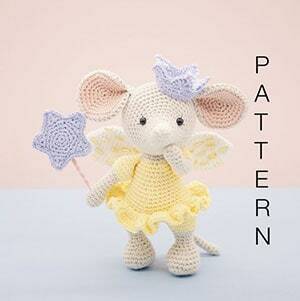 Here’s another project that caught my eye because it reminded me of ice cream! 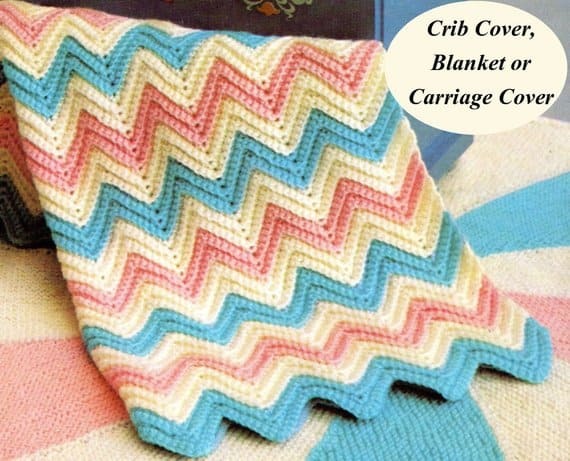 This is a vintage pattern and it’s just ADORABLE, I am in love with the colours and the narrow chevrons. And it makes me yearn for the days when we pushed babies around in carriages! 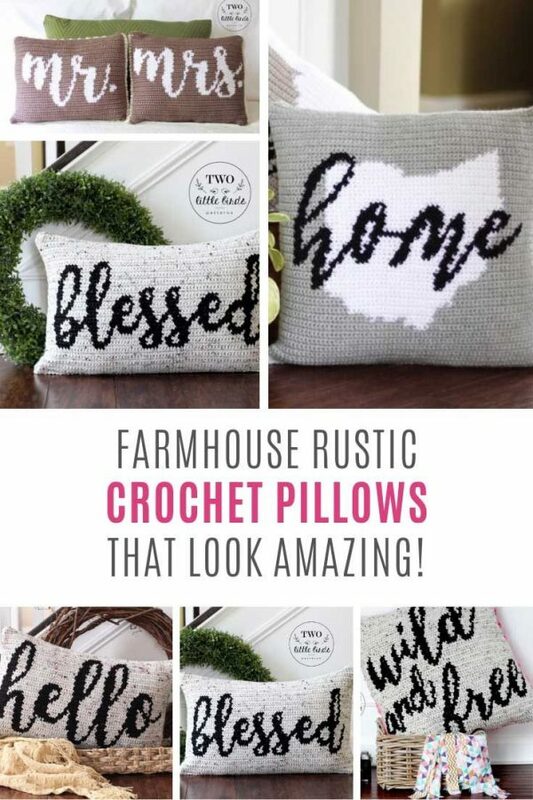 So quaint! 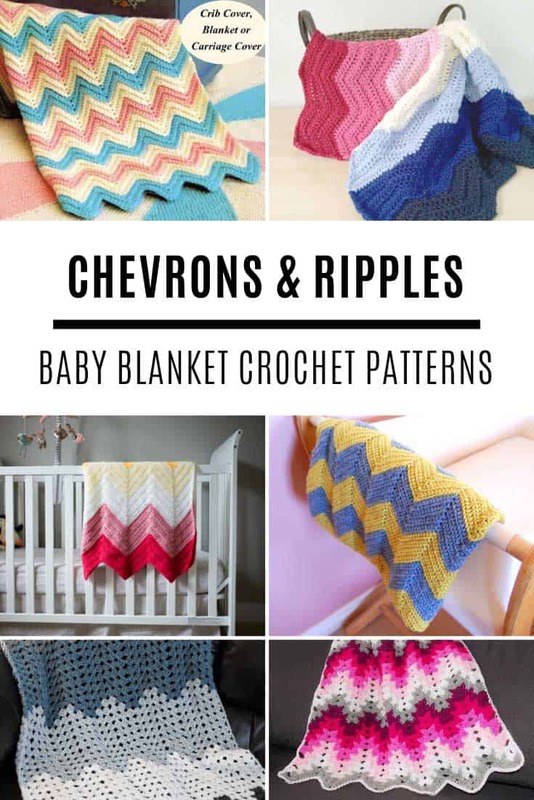 Ok so is a ripple the same as a chevron? 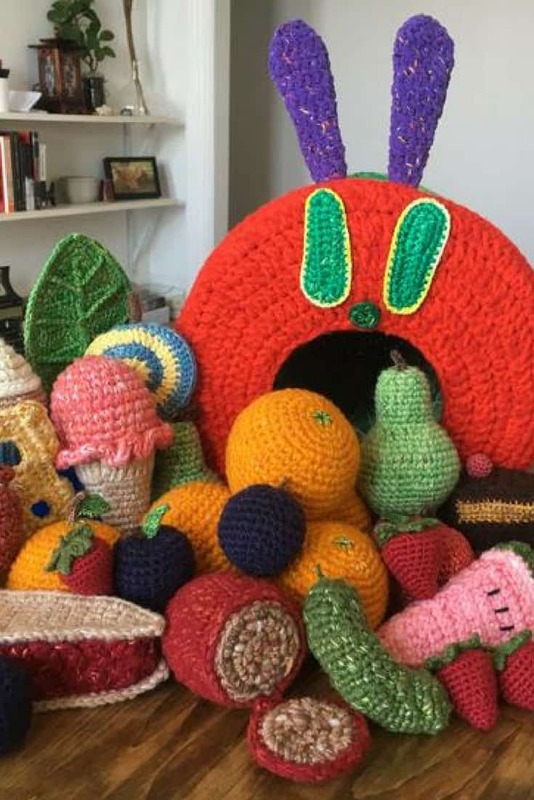 I wasn’t really sure, but this blanket was too cute not to tell you about! 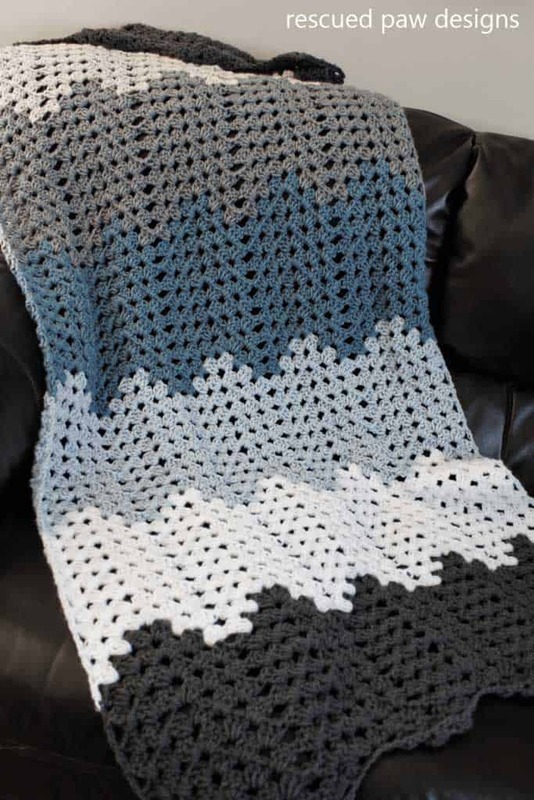 I love how it feels like snowflakes drifting, making this a wonderful gift for a winter baby. 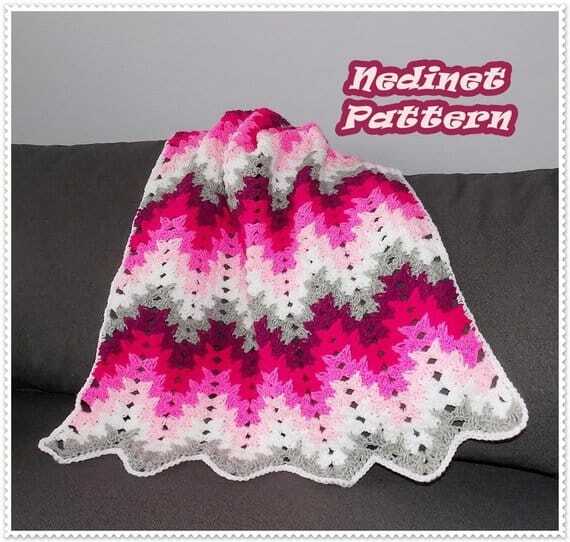 And here’s another granny ripple, I thought I’d share this one with you too because it has a really sweet border and the hot pink colour combo really pops! 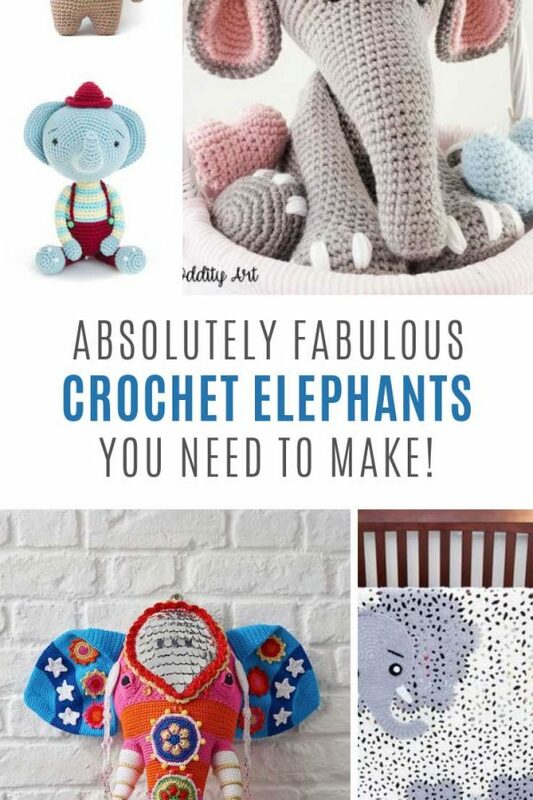 And finally here’s that video tutorial I promised you from the lovely Bella Coco which will really help if you’ve never crocheted a chevron before, and give you a brain reboot if you have but can’t remember where to start!